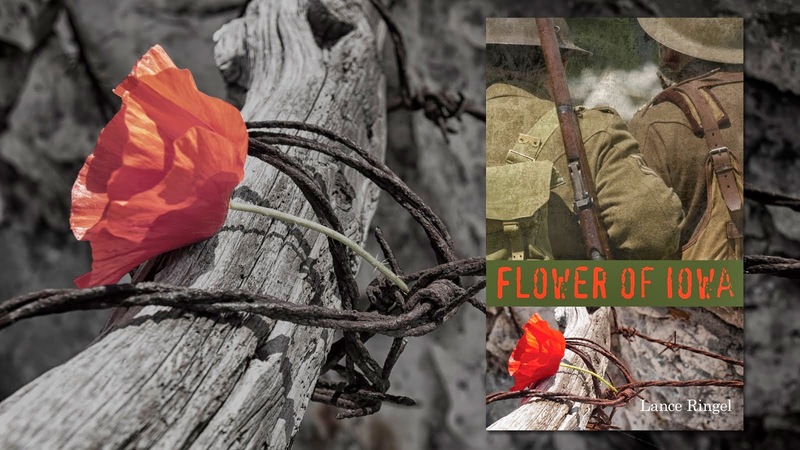 Please join us for a reception, reading, Q&A and the singing of songs from the Great War at the Bureau of General Services — Queer Division. This special event will take place on June 27th from 7:00 PM until 9:00 PM at BGSQD located at 83A Hester St., New York, NY 10002 (Between Orchard and Allen Streets). 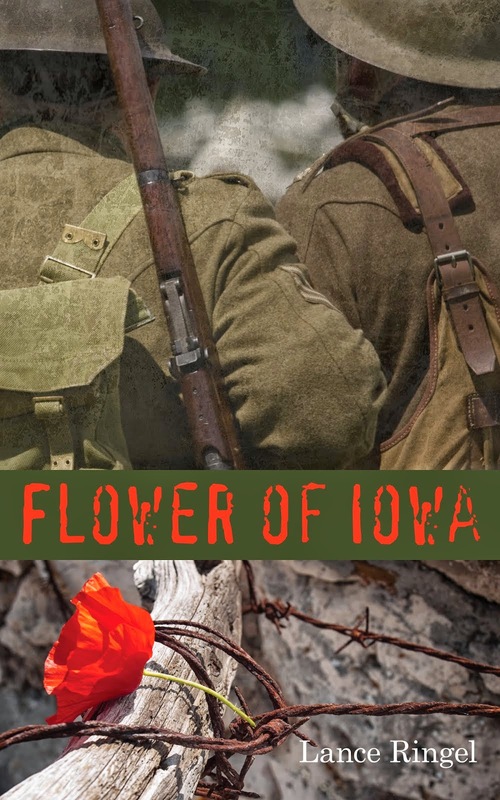 Flower of Iowa author Lance Ringel will read selections from his novel, a saga about World War I France in 1918 and two young soldiers — one from American, the other British — who unexpectedly find love together behind the battle lines. Chuck Muckle will sing songs from the period that appear in the book. In a Q&A afterwards, Ringel will examine the history of homosexuality in World War I.